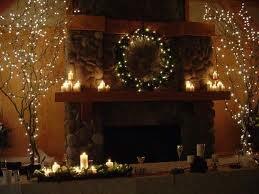 Ever thought of decorating for Christmas in June? 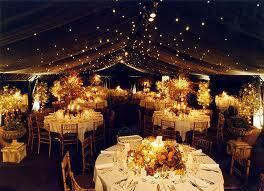 String lights, also known as Christmas lights, are a beautiful way to light up your ceremony! 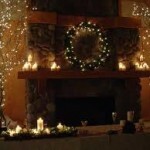 They are very romantic and sweet as well as inexpensive.